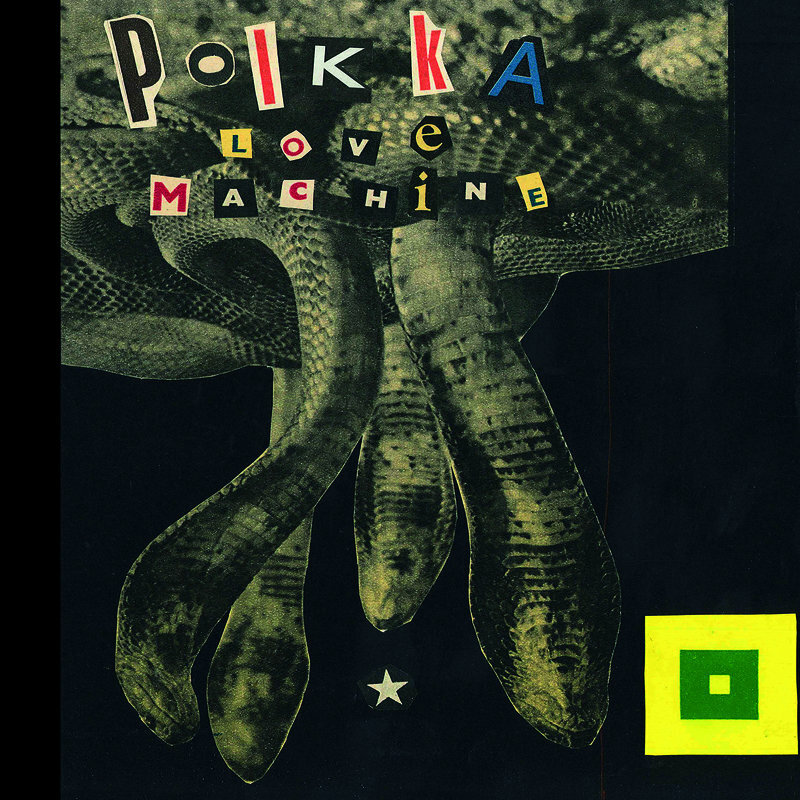 Polkka Love Machine is the title of a performance made by the Finnish theatrical group Sabotanic Garden founded by Pasi Makela and Jussi Saivo. The piece appeared in 2009 and has toured extensively ever since in France, Germany, Austria, USA, Czech, Estonia and Finland. Now it's been turned into a musical project in which Pasi and Jussi explore the depths of ritual eroticism. What we hear is a set of six laid-back songs with a lo-fi sound but refined old-school approach. Slooow rhythms, hum of amplifiers, bluesy splashes of vibrating guitars, subtle electronic tones and ghostly auditory hallucinations... Retired jazzmen on mushrooms and sedatives? A session of deep seductive self-hypnosis? Or a result of super hot sauna overdose?... In any case, a great collection of Finnish love-making music... Jussi Saivo is also the member of such projects as Tiermes and Aural Holograms and a chief of his own Saaren Levy label. Pasi Makela aside from performing with Sabotanic Garden plays weird music as PAM and co-operates the micro-label Meteorismo. Limited edition of 77 copies.